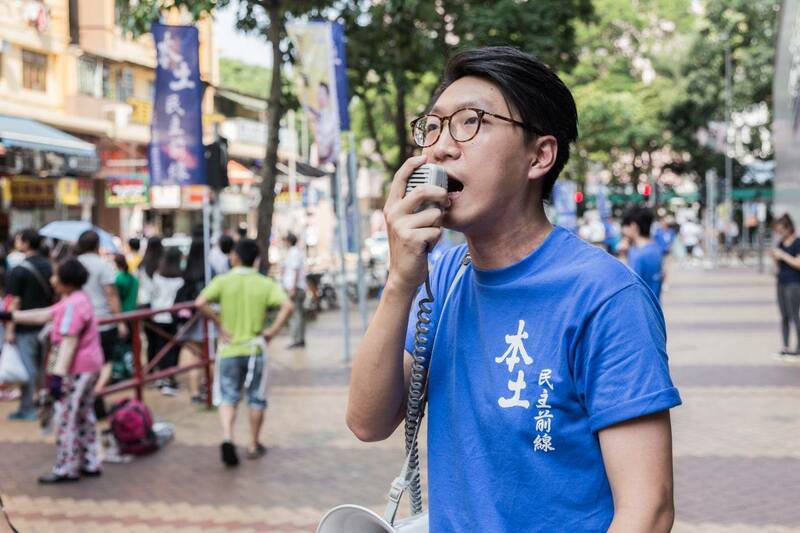 Localist Edward Leung has been sentenced to six years behind bars in connection with rioting over the Mong Kok unrest in 2016. Leung and four others faced trial for their involvement in the protests that broke out during Lunar New Year, triggered by authorities’ attempt to clear street hawkers in Mong Kok. Edward Leung. Photo: Facebook/Edward Leung. Leung was convicted of one rioting charge last month. Judge Anthea Pang on Monday sentenced him to six years in jail for taking part in a riot on Argyle Street on the night of the events. He was sentenced to 12 months for assaulting a police officer during the protests, which he had pleaded guilty to at the start of the trial. The two sentences will be carried out concurrently. Defendant Lo Kin-man – who was also convicted of rioting – was sentenced to seven years behind bars. Another protester, Wong Ka-kui, had earlier pleaded guilty to rioting and was handed a 3.5-year jail term, with Pang taking into consideration the fact that he was arrested early on in the evening and his limited involvement. Lo Kin-man and Edward Leung. Photo: Apple Daily. Rioting carries a maximum sentence of ten years’ imprisonment under the Public Order Ordinance, while the maximum penalty for assaulting police officers is two years in prison under the Offences against the Person Ordinance. As the court considered the appropriate sentences for the defendants, judge Anthea Pang cited English cases and both the Court of Appeal and Court of Final Appeal judgments in the Civic Square clash case concerning Joshua Wong, in determining that general deterrence was of overriding consideration on the overall sentence. Pang also rejected saying that the incident was not planned or premeditated, noting that protesters were wearing face masks or holding self-made shields. Although Pang took note of the mitigation letters submitted on behalf of the two defendants, she rejected considering the political and social background of the incident as a mitigation factor and said, citing case law, that the court is not concerned with political motives but the degree of violence and disruption of order. The nine-person jury had not returned a valid verdict for Leung’s second rioting charge, and acquitted him of inciting a riot. 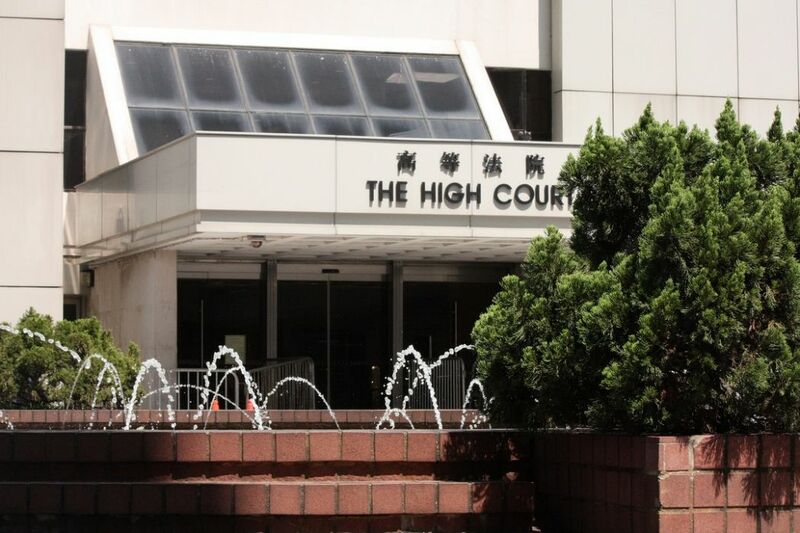 It also did not reach a majority verdict for the rioting charges of co-defendants Lee Nok-man and Lam Ngo-hin. The Department of Justice has since applied for a retrial over the charges, with the pre-trial review scheduled for July 13. Bail for Lee and Lam has been extended. 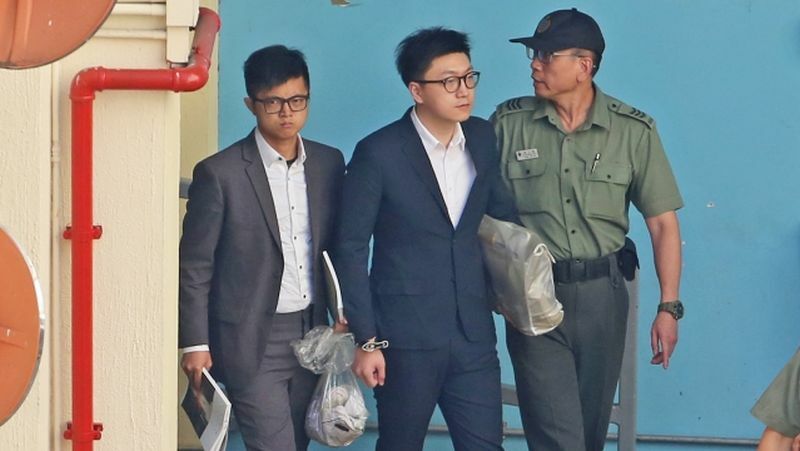 The jury had unanimously acquitted Lam Ngo-hin of participating in an unlawful assembly and cleared three counts of rioting against defendant Lam Lun-hing.